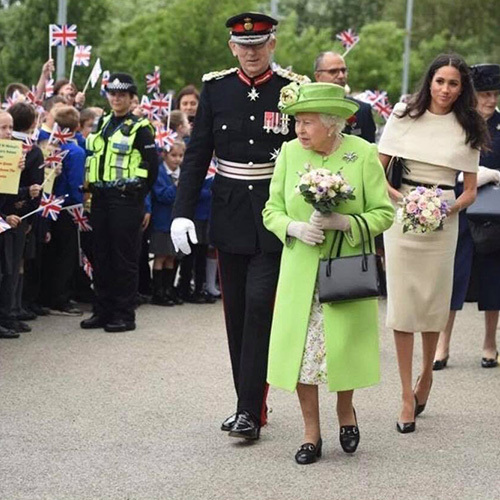 We recently had the honour of being asked to create bespoke bouquets to be presented to Her Majesty The Queen and HRH Meghan Markle, Duchess of Sussex on their recent visit to Widnes and Runcorn. 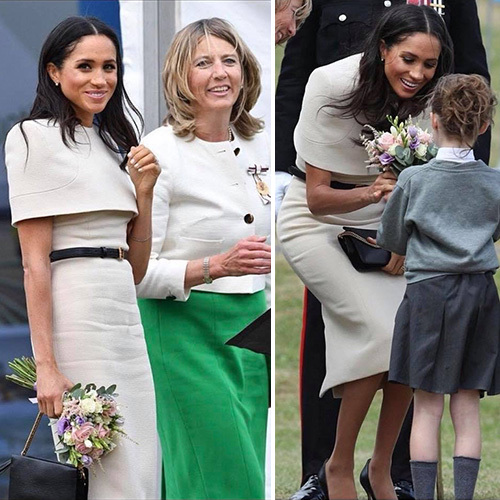 Our talented team put together a beautiful mix of spring flowers arranged in a handtied posy style and as you can see from our pictures both ladies were delighted. It was such an privilege to be selected out of all the local florists and the whole team were amazed to see our flowers in publications across the world. Who would of thought that a little flower shop in Widnes would have their work on display in publications such as Hello USA and American Vogue.